Employee safety in the workplace has to be mandatory, but over time, mundane security checks can become easily ignored or even forgotten. When nothing has gone wrong, it’s human nature to tend to overlook potential hazard points, especially if there is no real incentive to pay close attention. In some cases, such actions can lead to serious injuries, property destruction, or even death. While holding regular safety and security team meetings with all employees is important, you may consider offering incentives to employees to keep them ever-mindful of safety. At the end of the day, everyone enjoys being recognized for his or her accomplishments. This then translates to every aspect of the work environment, and safety actions are no different. By creating and implementing a safety incentive program, you are not only encouraging employees to make an additional effort to protect your business’ resources, but you are also encouraging them to go out of their way to be proactive in promoting a safe work environment. Although many businesses simply provide safe employees with recognition through newsletter and email announcements, you could take things a step further and offer tangible rewards to employees who attain a certain status. 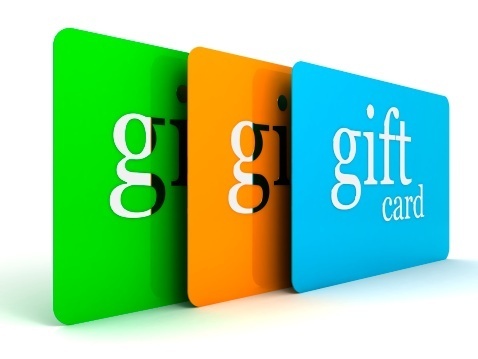 For example, employees who work for a certain period of time without an accident can receive a gift card. The longer an employee goes without an accident, the larger the reward. You can also offer vacation or personal days to employees who report or repair a safety concern. By offering tangible rewards, you incentivize proactive safety behavior. 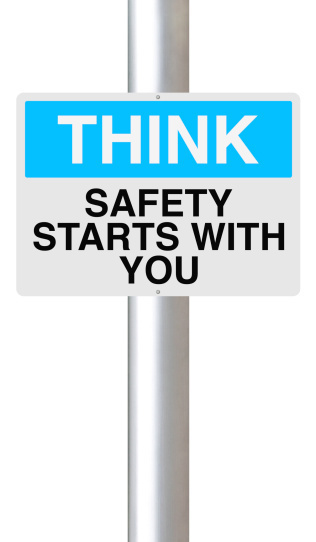 Another important step in protecting your business, its employees, and its customers, is to engage in safety management. Essentially, safety management is the action of identifying and mitigating safety and security risks in the workplace. Engaging in safety management is crucial for companies that work in high risk areas, such as chemical handling, but it is also a great idea for any type of business. Remember, safety hazards exist in virtually every aspect of the business world. If you sell products, the manufacture of those products could have issues. If you provide a service, that service could potentially injure someone. No matter what you have to offer in the world of business, you need to engage in safety management. Whether you currently have a safety management plan in place or not, the experts at Poms & Associates can help you to ensure maximum protection for you, your employees, your business resources, and your customers. Poms & Associates can also assist companies with business insurance for added protection, and we also provide employee benefits consulting, among other services. To learn more about the advantages of safety management, or to find out how Poms & Associates can help your business in other areas of employee protection and satisfaction, please contact us. Andrew Rusnak is an author who writes on topics that include safety management and business insurance.